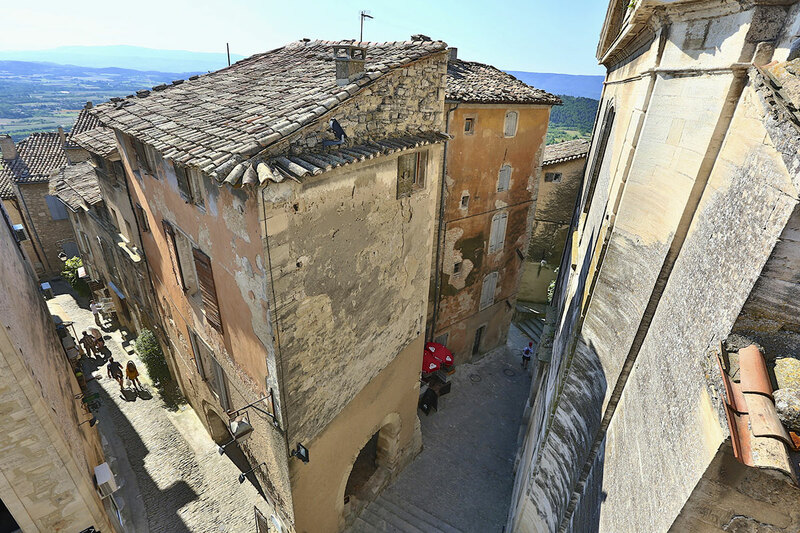 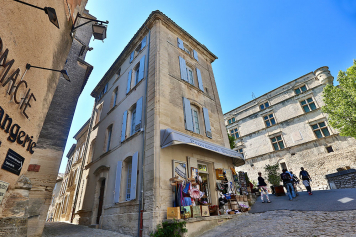 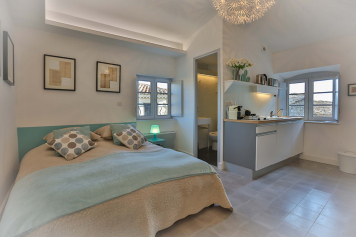 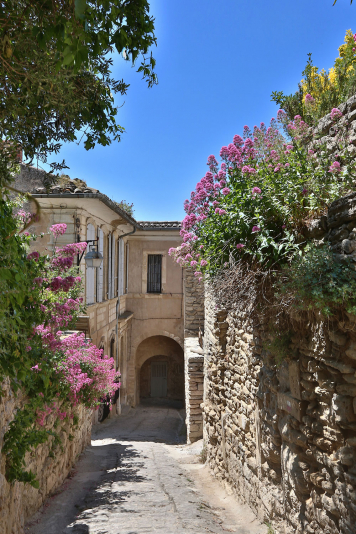 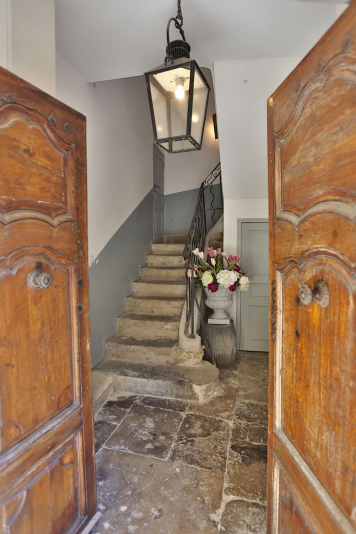 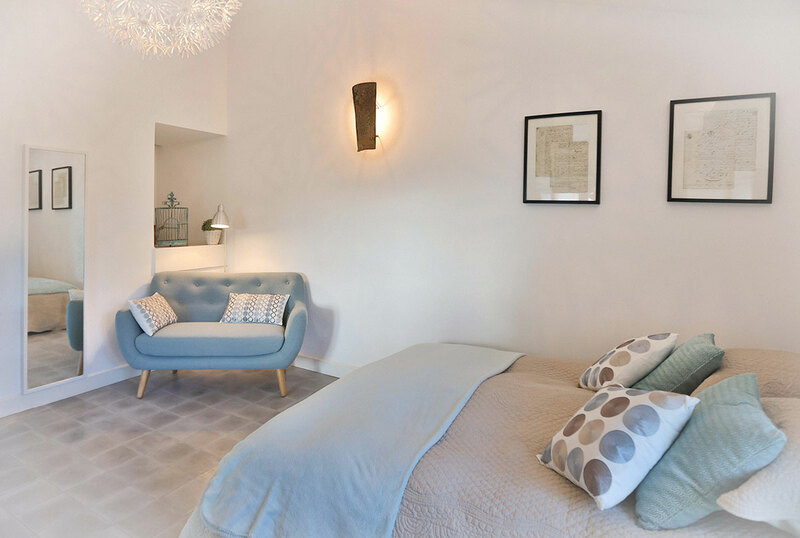 Luxury, spacious,recently renovated flat to rent located smash on the famous Gordes Center, one of the most beautiful villages of France…between the church and the chateau it offering The best location in town. 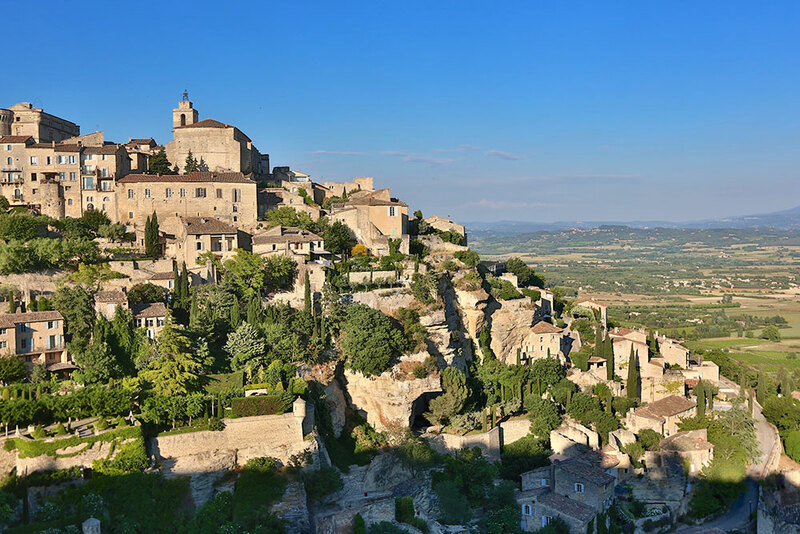 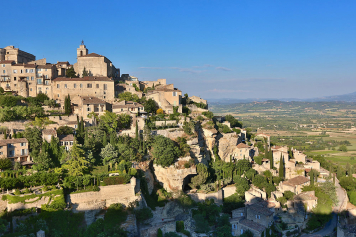 Only half an hour away from Avignon’s TGV (rapid train) train station, and in the middle of the natural park of the Luberon, this is the perfect place to plan an unforgettable stay. 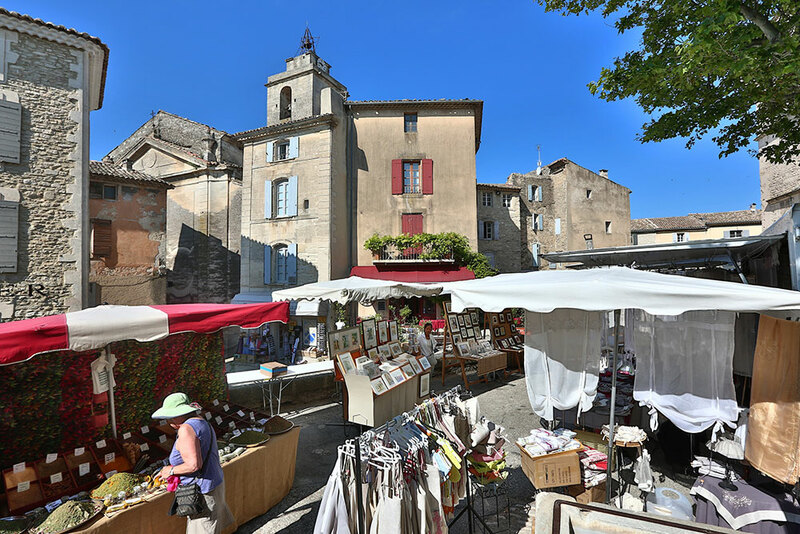 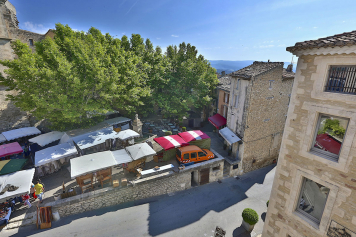 PLATANE is located in the heart of the village, right on the Main place with many restaurants and cafés, galleries and shops. 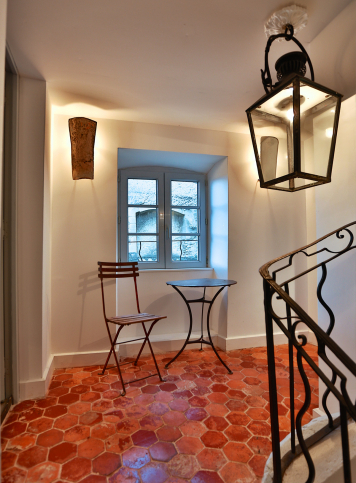 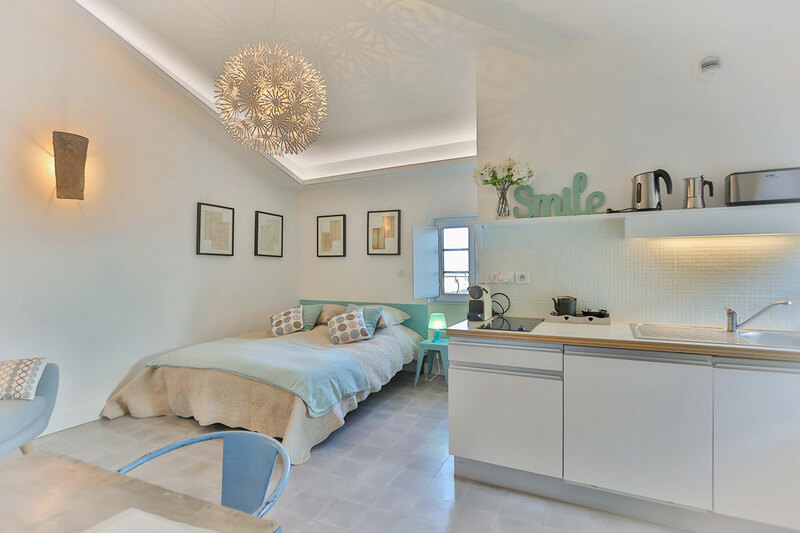 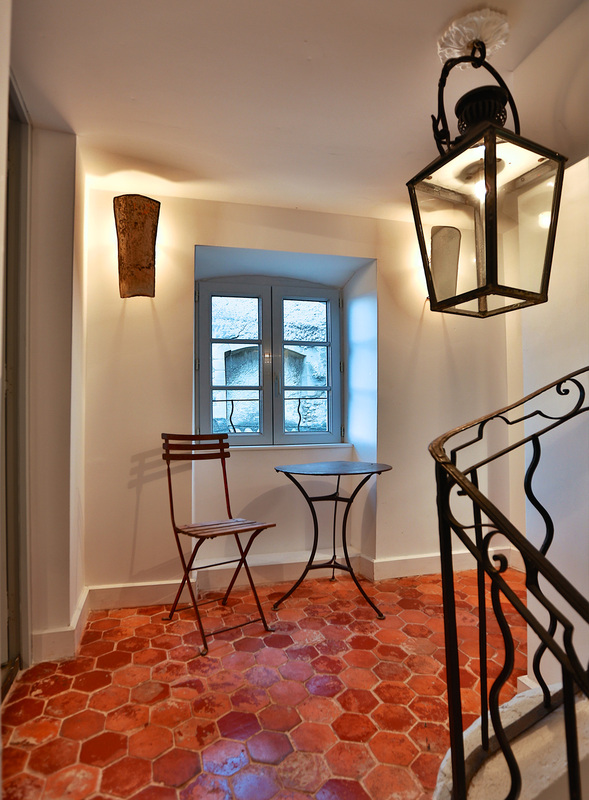 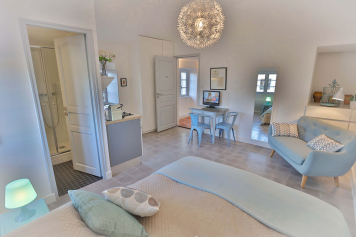 This beautiful apartment is located on the third floor of “Blue Bastide” Building. 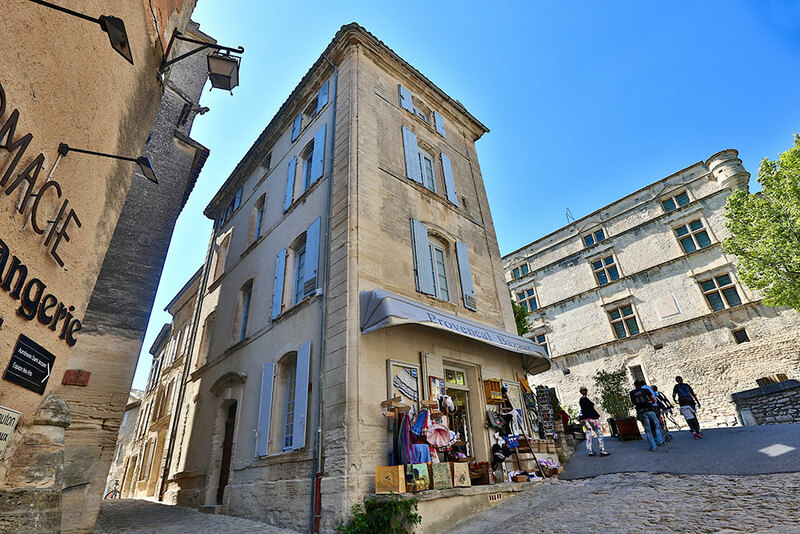 Everything you need is just a short-walk away: the bakery, butcher, supermarket, tobacco store, post-office, doctor and chemist’s shop. The kitchen is equipped with hot plates and fridge, a coffee maker, tableware, pots and pans, table mats… Independent toilet. 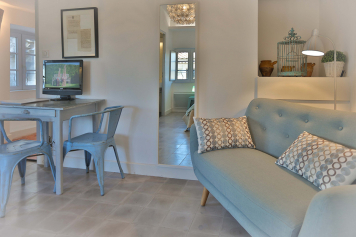 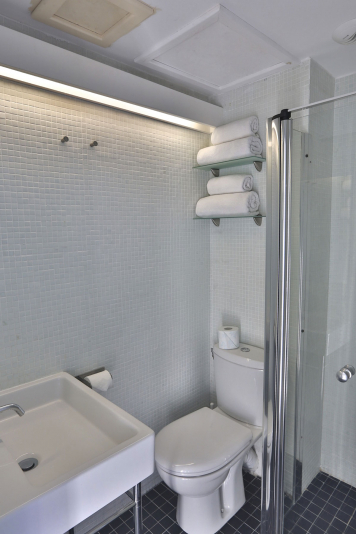 During your stay, you have linen, included, internet wifi, TV flat screen. Thank you to bring your garbage in the container outside the flat.